This is a white proso millet variety. 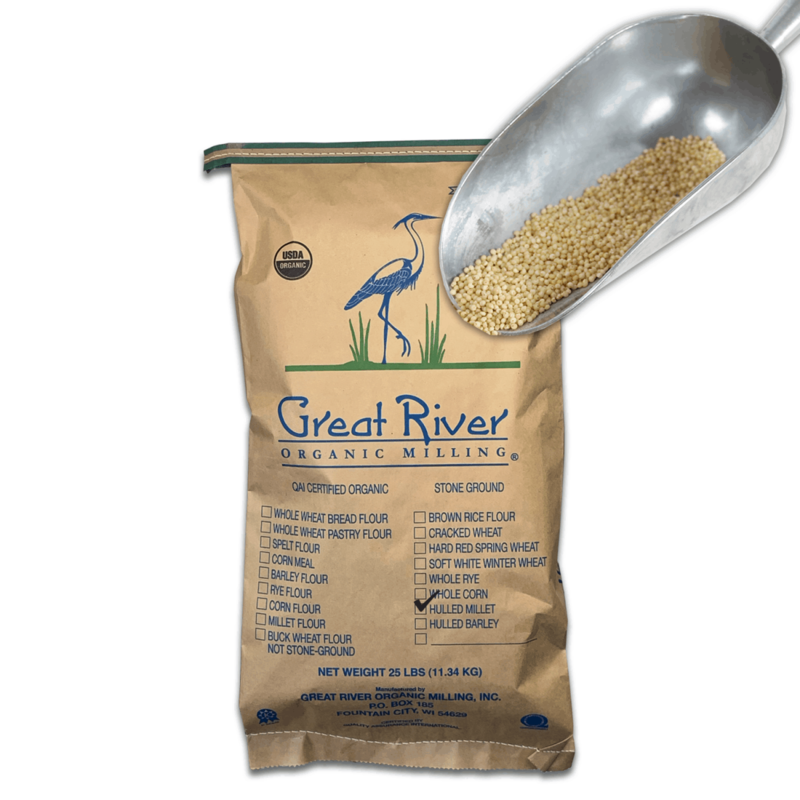 It has a high protein content and is excellent grain to add for dietary variety. It cooks rapidly as a whole grain and can be used as a cereal, in a side dish or blended into other dishes. Its mild flavor also makes it applicable to dessert dishes. High protein content, Excellent cooked whole or milled into flour using your home milling machine. Rapidly cooks as a whole grain – use in cereal, stuffing & side dishes. Mild flavor makes it perfect for desserts.